Bariatric surgery, also known as weight loss surgery, is surgery that is performed to restrict the amount of food the stomach can hold. With the amount of food restricted, the patient treated may begin to experience weight loss. There are two types of bariatric procedures, restrictive procedures, and malabsorptive procedures. Restrictive procedures limit the amount of food the patient’s stomach is capable of holding. 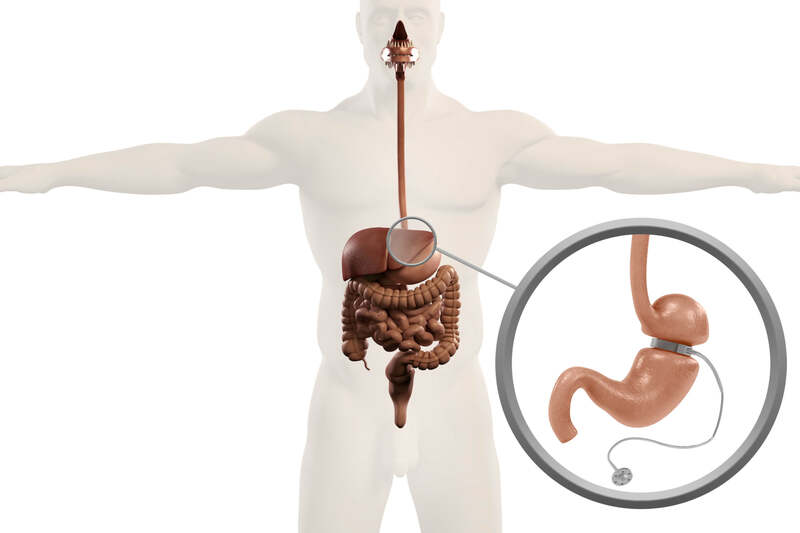 Malabsorptive procedures reduce calorie absorption in the intestines. The most common bariatric surgery procedures are gastric bypass, sleeve gastrectomy, adjustable gastric band, and biliopancreatic diversion with duodenal switch. With each surgery, there are unique advantages and disadvantages. Excessive weight gain and obesity are most commonly associated with bariatric surgery. From the weight gain and obesity associated with bariatric surgery, symptoms and diseases such as high blood pressure, high cholesterol, type 2 diabetes, sleep apnea, and joint pain may develop. Procedures commonly associated with bariatric surgery include Gastric Bypass, Laparoscopic Gastric Bypass, and a Laparoscopic Sleeve Gastrectomy. These are in addition to other common bariatric surgery procedures. Maintaining a healthy lifestyle is key for taking steps to prevent the need for bariatric surgery. Following a healthy diet and maintaining daily physical activity are key factors to take preventative steps against the need for bariatric surgery. Common misconceptions are that bariatric surgery is just one type of weight loss surgery. Bariatric surgery is a group of different procedures targeting weight loss. The specific procedure performed can vary depending on the needs of the patient. facility, product, procedure, opinion, or other information that is or may be mentioned on this site or affiliated entities. Reliance of any and all information provided by GlobeHealer, its employees, affiliations, others appearing on the Site under the invitation of GlobeHealer, or visitors of the site is solely at your own risk and is not the responsibility of GlobeHealer.